Watch the full songwriting series here. Each short, to the point video will be jam-packed with songwriting goodies. There will be a blend of knowledge and some applicable techniques and formulas in each video that you can experiment with in your own writing. 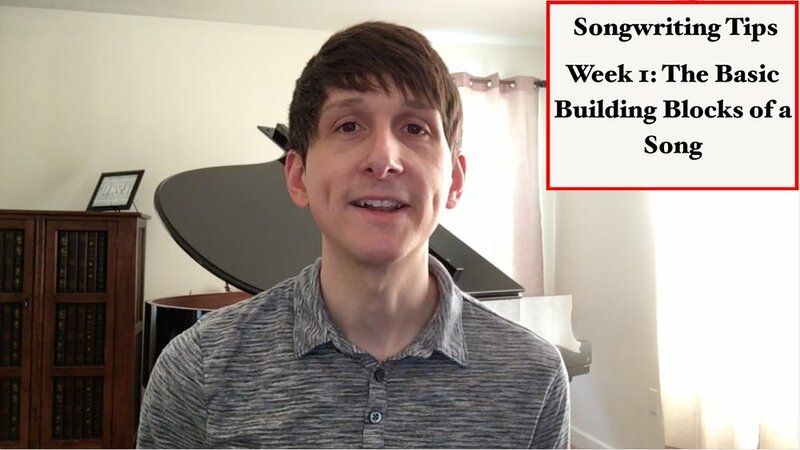 Week 1: How do you build a song? What are your basic building blocks? What's the goal of each one? 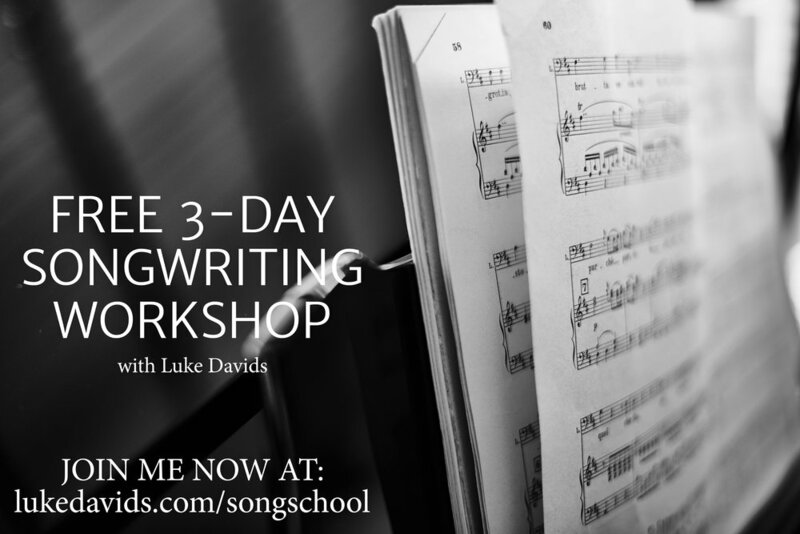 A 5-day songwriting challenge designed to guide you through the entire songwriting process. It's finished! The first half of my online songwriting course is currently live. 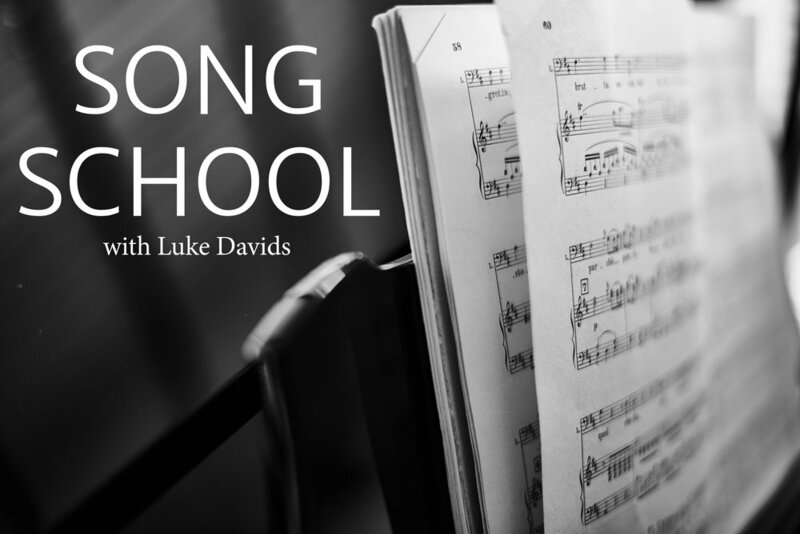 Not only is the entire Song School course currently available for HALF PRICE, there's also a flex-pay option to make it even easier. This will be going away when the course fully launches in a few weeks so take advantage while you can. In this free 3-day songwriting workshop I'll be covering the 5 key elements of a song and how to get the most out of each of them along with some formulas, techniques and songwriting tips. I'm super excited to announce the launch of my Patreon Page! I have so many exciting things planned to release via Patreon and I hope you'll join me for the ride. Along with that I've released a Christmas EP! If you buy it on Patreon at the $5 reward level you get TONS more stuff than buying it on Bandcamp for the same price but both options are available! The Christmas EP and brand new Patreon page will both be going live on Sunday 12/17!! I’ll be counting down every day until then with some previews, behind-the-scenes content and other surprises. My interview and live performance on Into The Weeds is now live! I recorded this as I passed through St Louis on tour and had the most fun I've had in quite a while. These guys were quality conversationalists and songwriters. We talk about our musical roots and play some of our original songs. It's interesting how different our styles are but how much common ground we have when discussing songwriting as an art form. The GoFundMe page will stay live this week for anyone who would like to show their support and grab some of the rewards we've set up! Join Jenny Sammons and I for a night of live music, a raffle with tons of quality giveaways and more to help raise funds for our upcoming Southwest Tour! Click here for more details. It's been a long time coming but I'm SO glad it's finally happening! 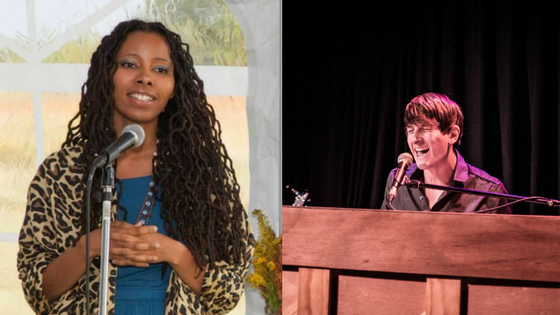 I'll be joined by Jenny Sammons (watch our slightly goofy vid below for all the details). As mentioned in the vid we can only really pull this off with some help from our friends and supporters so we've started a GoFundMe page. Any donations will go towards our road expenses (food, gas, other things to keep us alive for 3 weeks). Grab your copy of Luke Davids' latest album "Let Love" on the store page today! Join Josie Overmyer and myself for a night of original music at one of the nations top listening rooms featuring award winning espresso plus craft beer and wine. Join me on Wednesday March 29th at Cafe Paradiso for a night of original music - some brand new and some favorites off of the "Let Love" album. 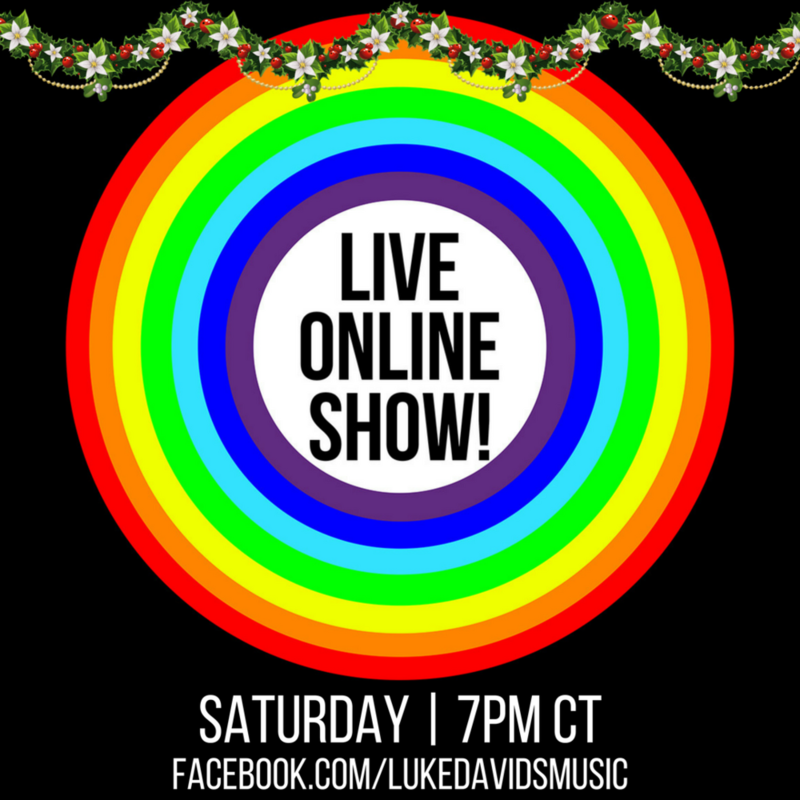 Join me for a live online show this Friday where I'll share some of the new songs I've been writing, play some favorites off of the "Let Love" album and fulfill any cover requests you guys send in. Join me on my brand new radio show "The Inspiration Initiative" every week on KRUU FM where I'll be featuring music that has inspired me in some way as well as holding interviews with other artists to discuss their creative process and sources of inspiration. "The Inspiration Initiative" airs every Tuesday at 11am CT (12pm ET, 9am PT) and rebroadcasts on Saturdays at 4pm CT (5pm ET, 2pm PT). Luke Davids' new album is now available to stream and purchase here. "Let Love" Album Release Party! Join me this Saturday night at 8pm Eastern via Facebook Live for the "Let Love" album release party! 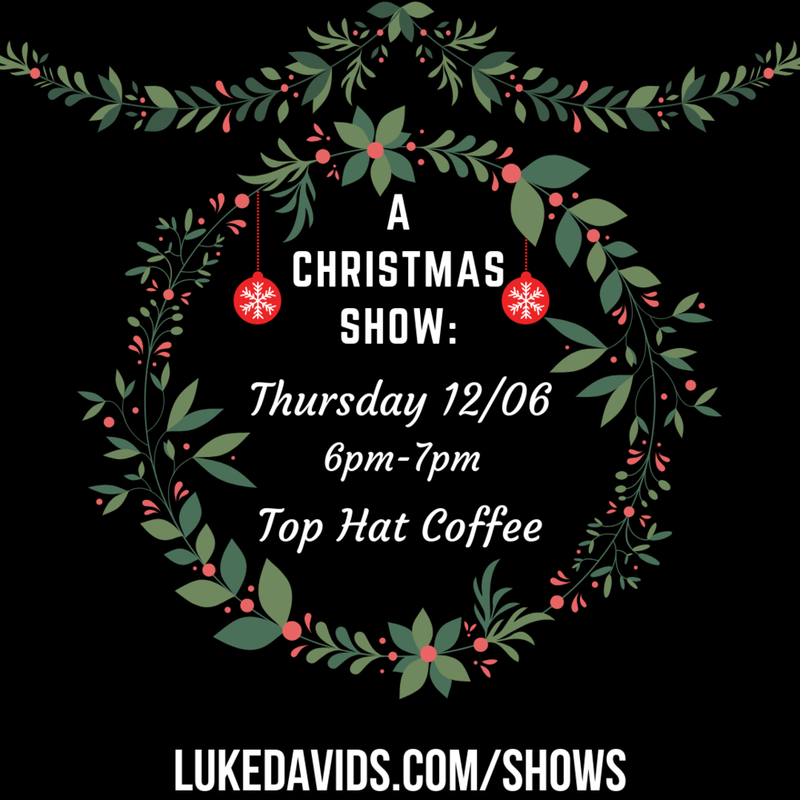 I'll be playing some songs, sharing some stories and hopefully chatting with all of you. Until then check out the new animated lyric video for the brand new single "It Must Be Love" below. 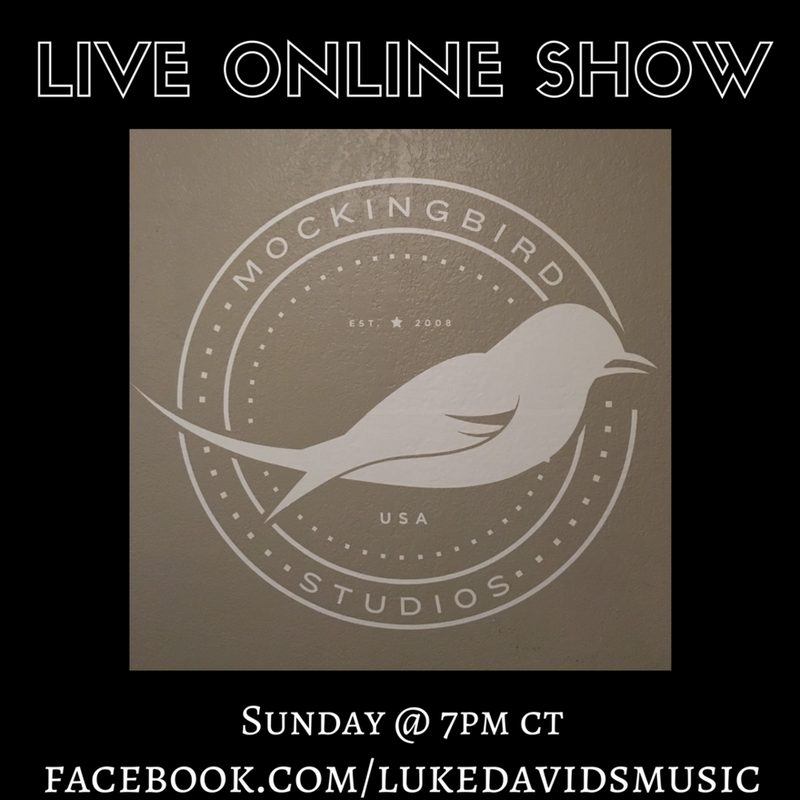 Join me via Facebook Live to hear the debut of some songs off of the upcoming album release "Let Love." Bring your questions and conversation topics and participate via the live chat! CLICK HERE TO PRE-ORDER "LET LOVE" AND STREAM THE NEW SINGLE "IT MUST BE LOVE"
"Let Love" is the sophomore release from Luke Davids and focuses on spreading a message of Unconditional Love. The first single "It Must Be Love" is now available to stream! Receive your copy of the single when pre-ordering the album. "Let Love" officially releases on Oct. 22nd. New Full-Length Album "Let Love"
"Let Love" will be the first full-length album from Luke Davids since the release of his Self-Titled LP in 2012. The album will include 10 new originals with the title track "Let Love" heralding a new phase for Luke's music that focuses on sharing a message of Unconditional Love and finding peace within. In preparation for the new album release that is in the works go grab a copy of Luke Davids' first album! New song "Ode to Carolina" and live DVD "The Ustream Sessions" available now!! "The Ustream Sessions" is a new live DVD containing 60 minutes of performances and stories that were streamed online where fans could interact and request songs, ask questions etc. Over 8 hours of footage from 10 online shows has been edited down to include the best performances and most engaging conversations! 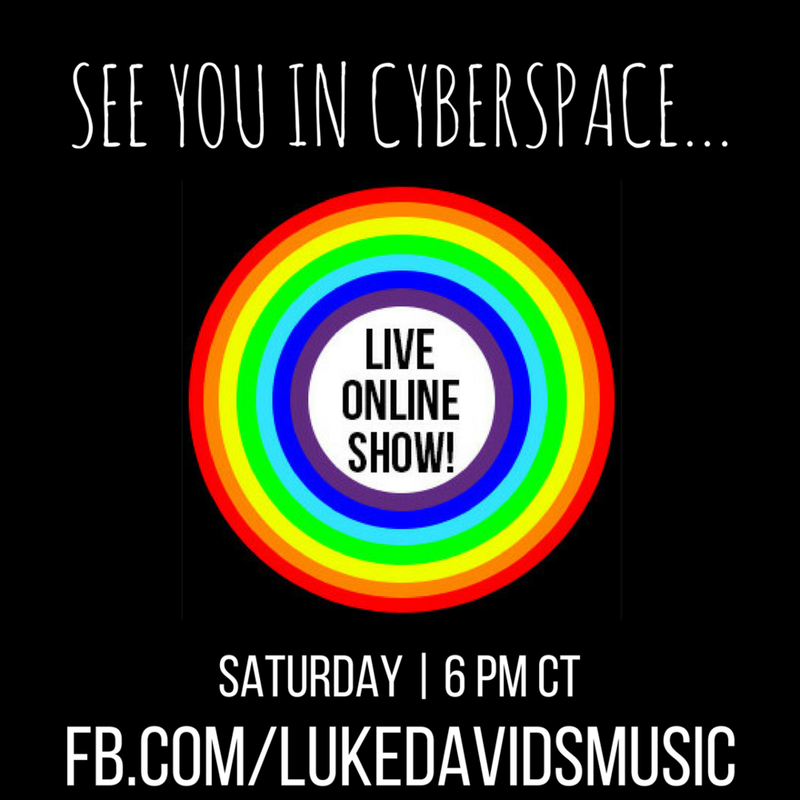 "The Ustream Sessions Commentary" allows you to watch "The Ustream Sessions" along with Luke Davids and Brooks Paschal (producer/co-writer) as they talk about how each song was written and recorded, the art of songwriting and some (mostly) silliness. Both will be available on 04/16/16 along with a brand new original song "Ode to Carolina." Sign up here if you'd like to receive updates, free music and exclusive content! New track "Ode to Carolina" releases on 04/16/16! The first release off of my new album is finally here! Download "The Spotlight" and check out some other brand new items on the store. 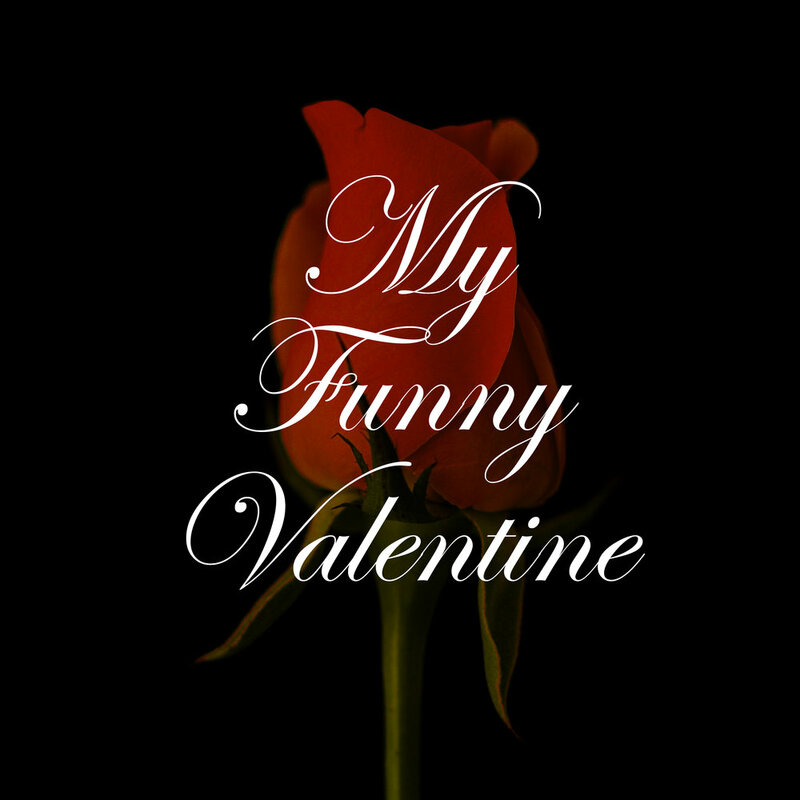 Listen to song preview here. Join me this Friday and Saturday at 7pm EST on the Periscope app (@lukedavids) for a chat about life, what's been going on and what I have coming up! Brand new song "The Spotlight" will be out on 01/16/16 - Enjoy a free preview below! 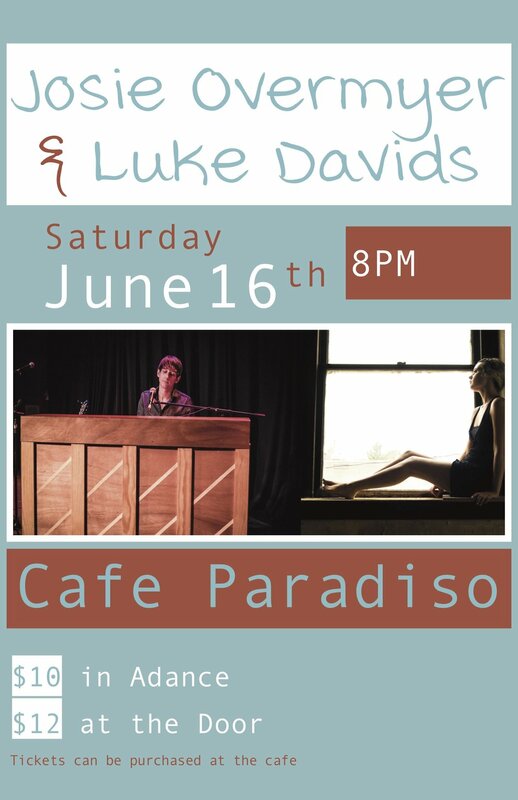 Luke Davids is a London-born singer-songwriter with inventive arrangements & hooks that remind us of Elvis Costello and Ben Folds Five. Thank you! Please go to your email inbox to confirm and receive your free tunes. I wish the guitar licks I heard in my head weren’t so damn hard to play.